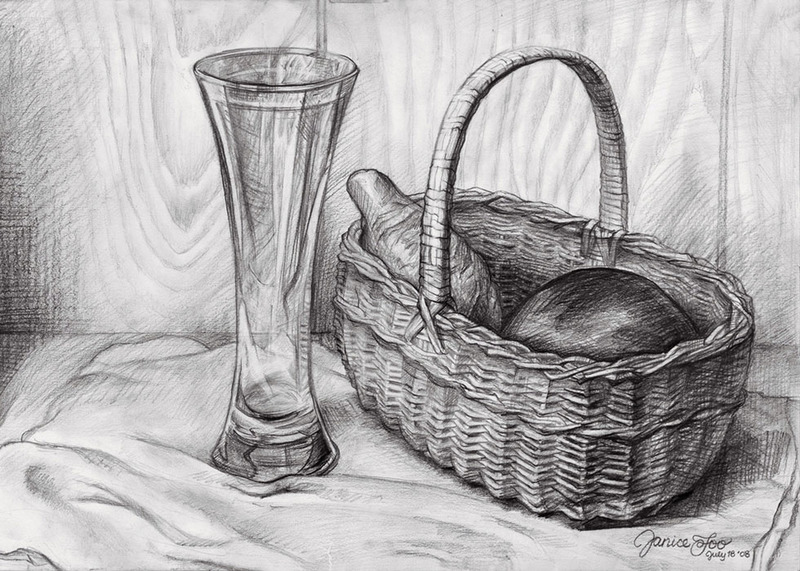 Still life drawing subjects are mostly objects that don’t move and which are seen regularly in our lives. 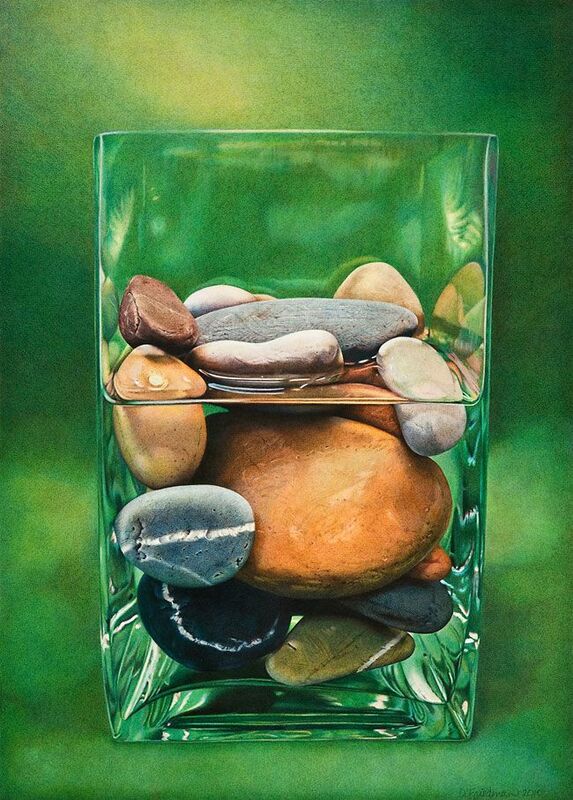 They can be a combination of vases, cups, glasses, rocks, shells, dead animals etc and pretty much anything that doesn’t have even an ounce of life in them. 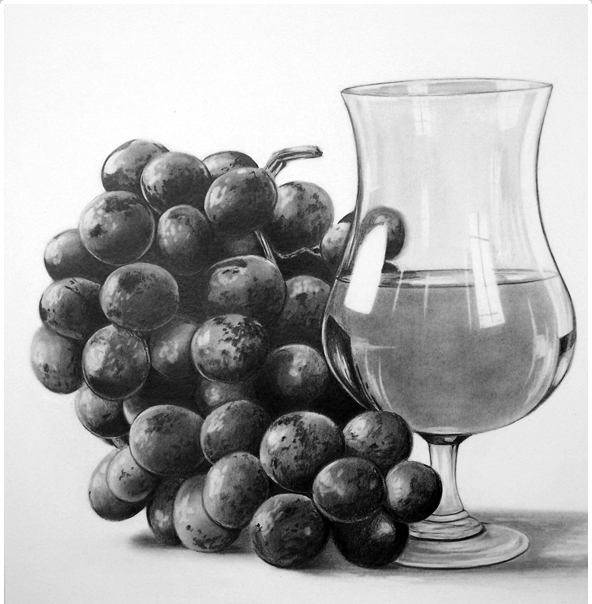 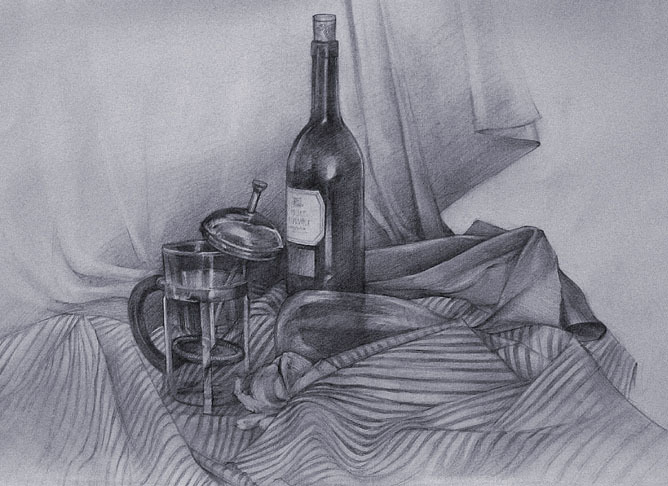 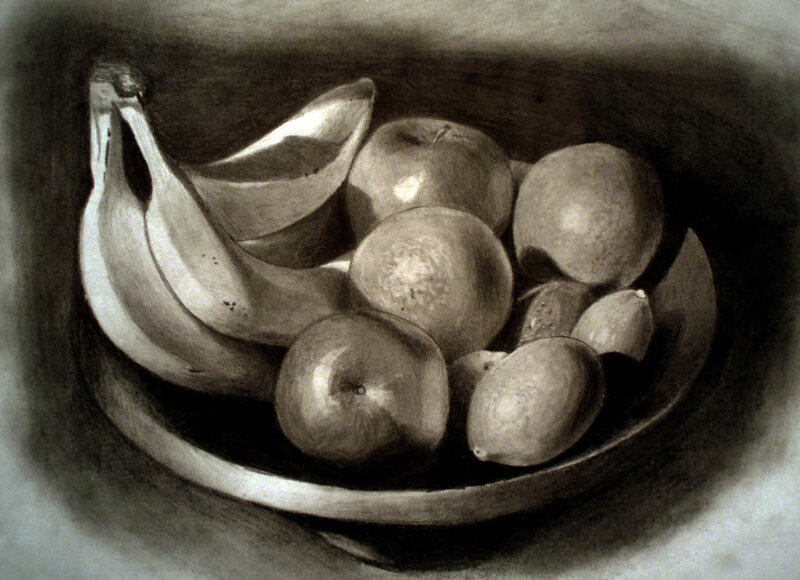 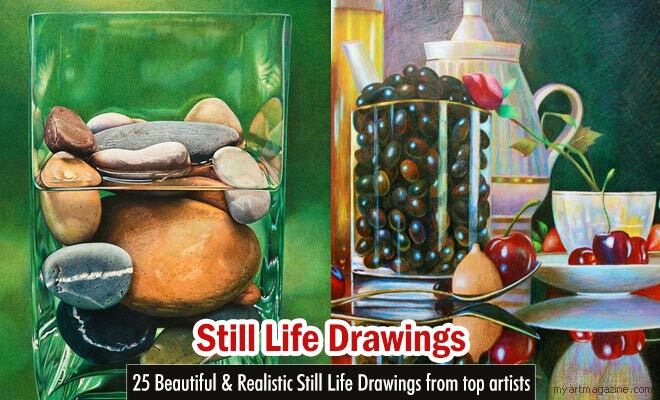 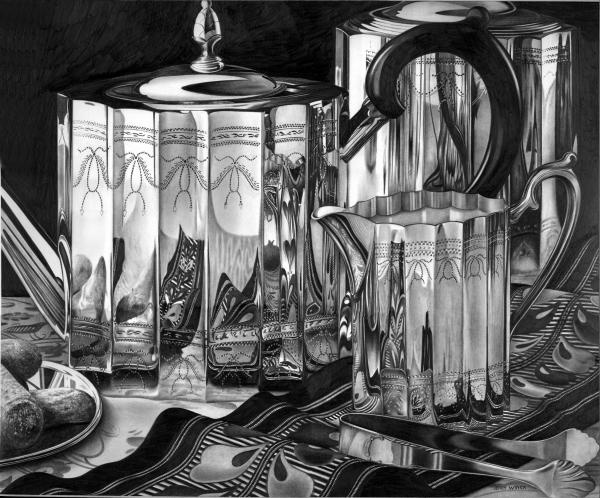 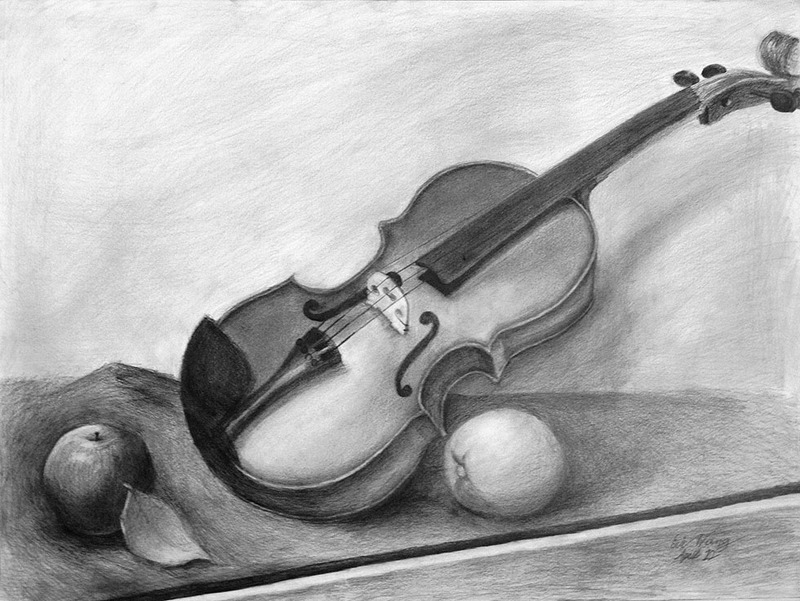 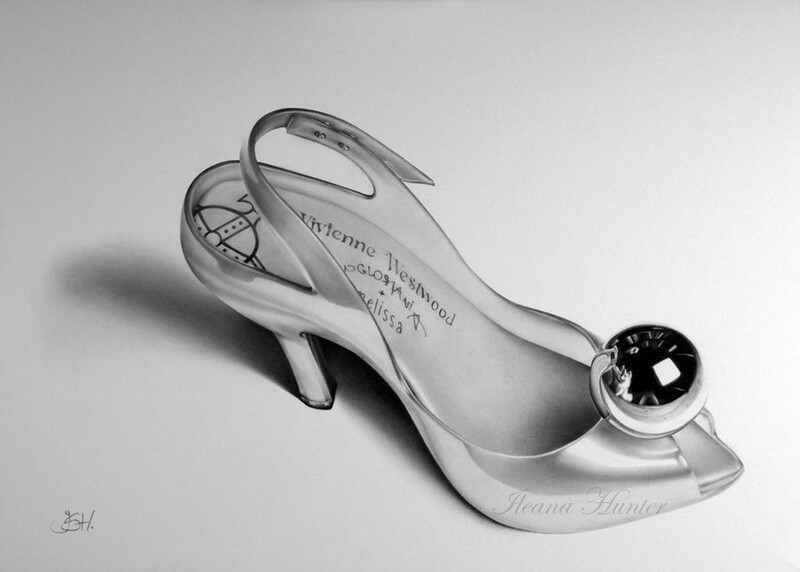 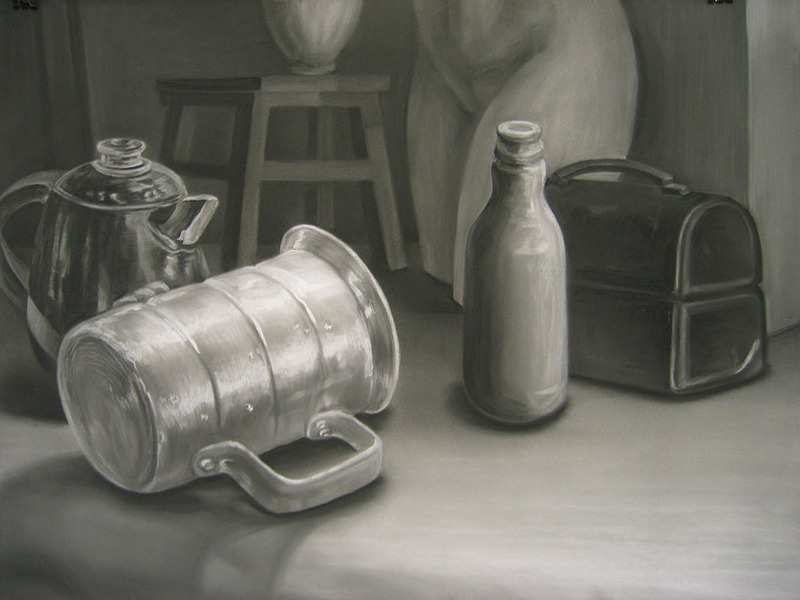 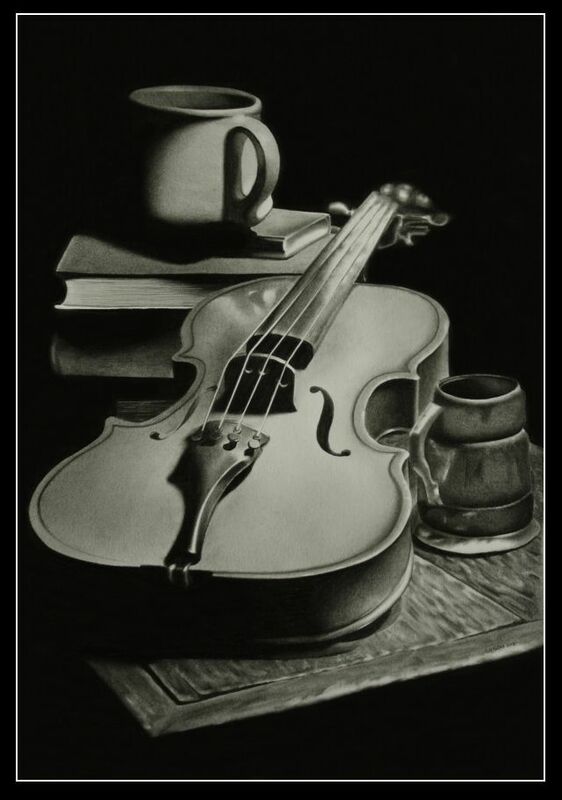 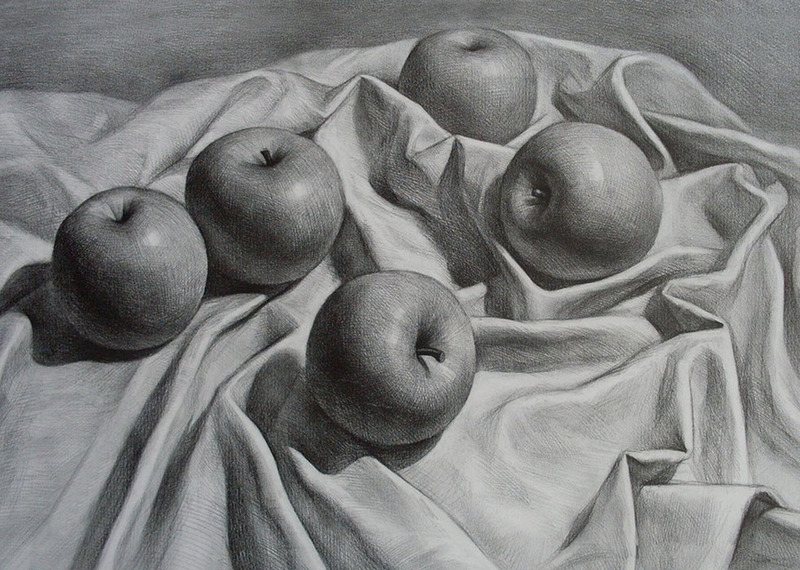 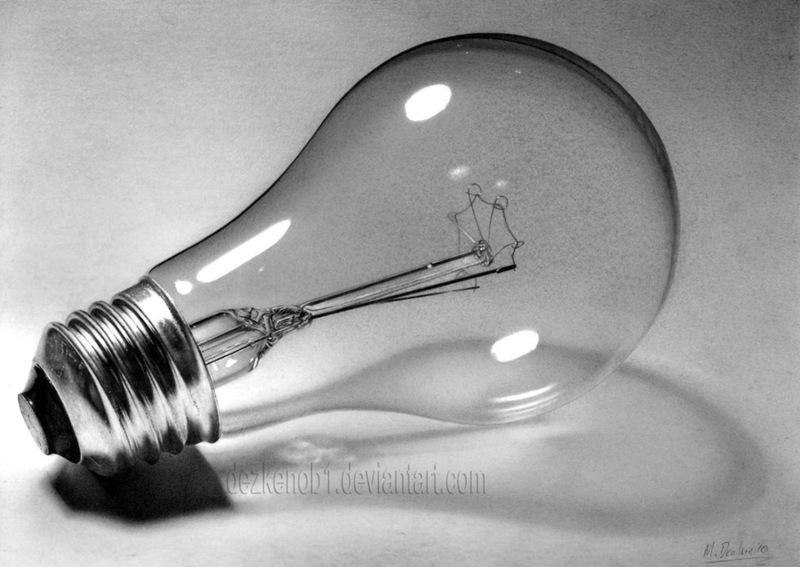 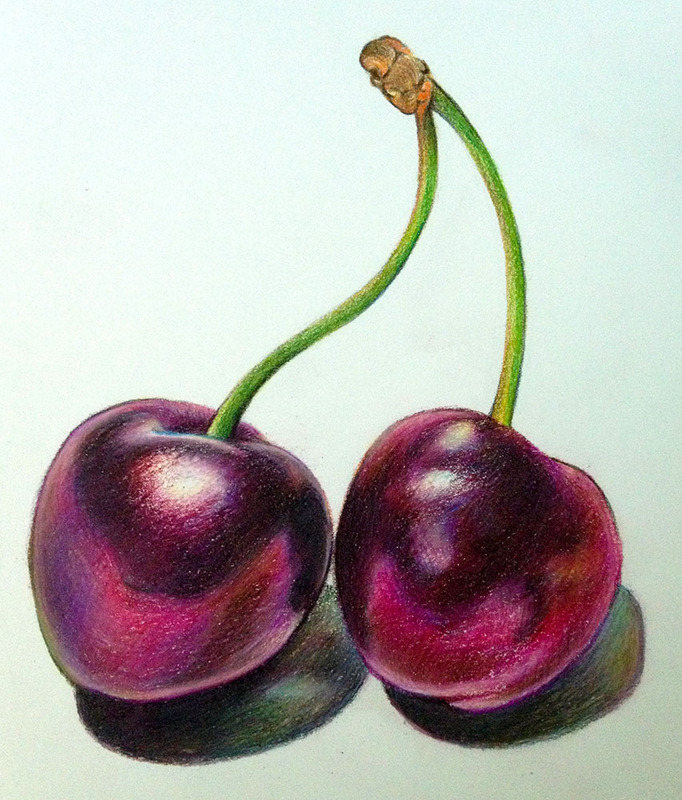 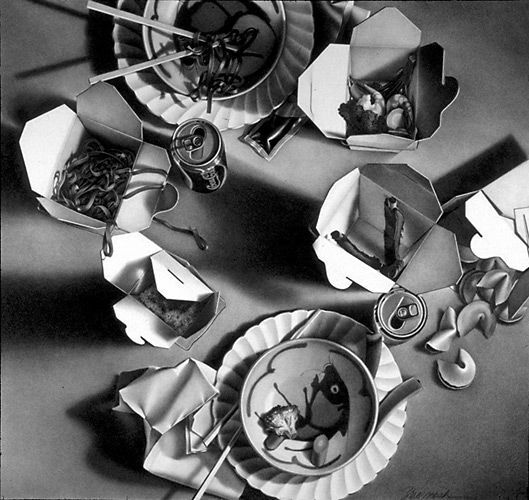 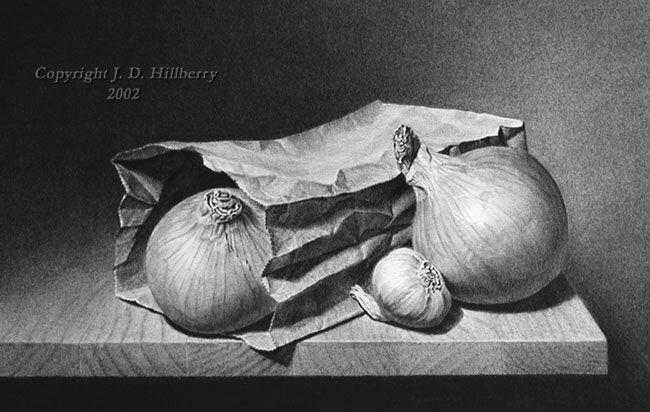 In this post we have included 50 Magnificent hyper realistic still life drawings for your inspiration. 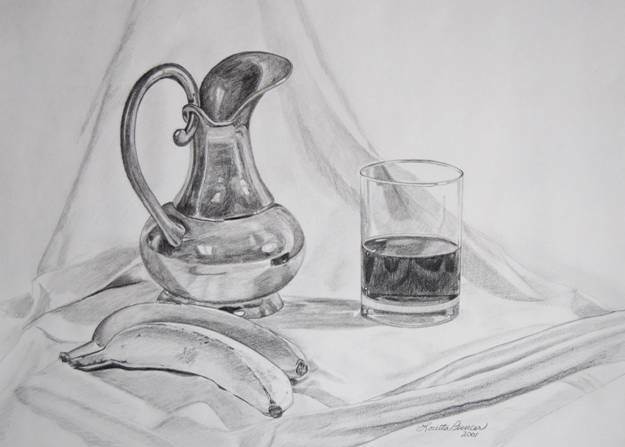 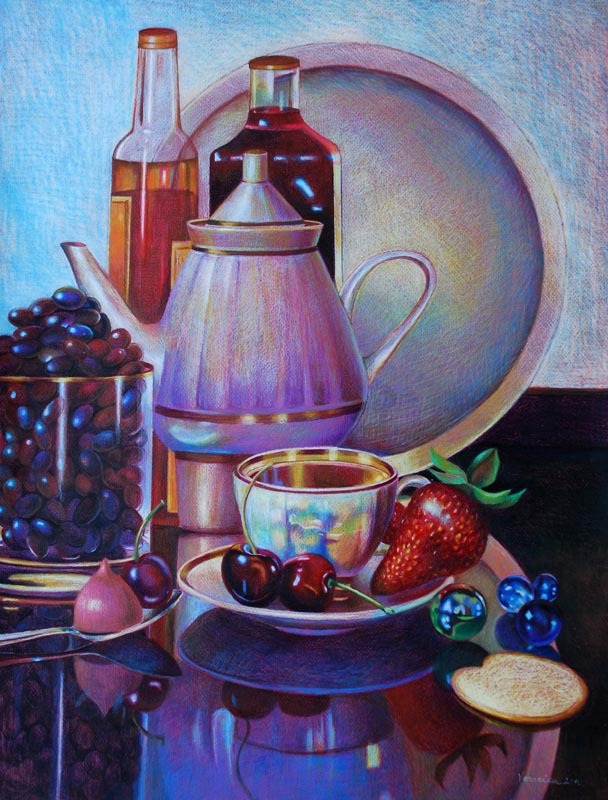 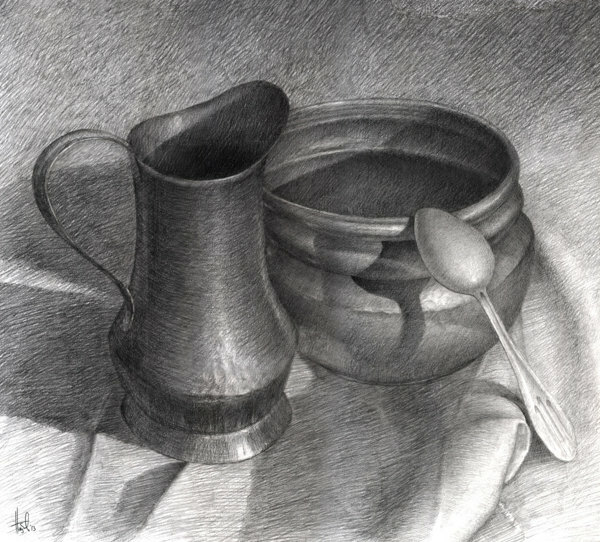 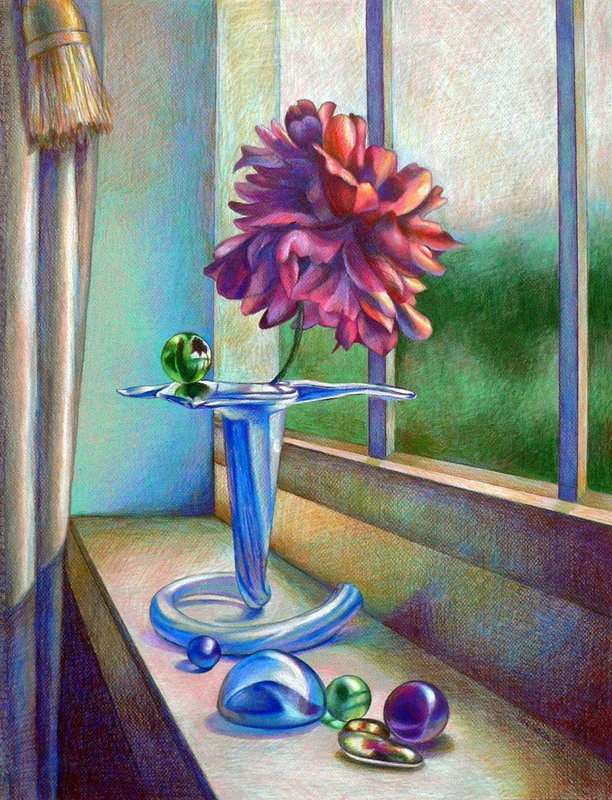 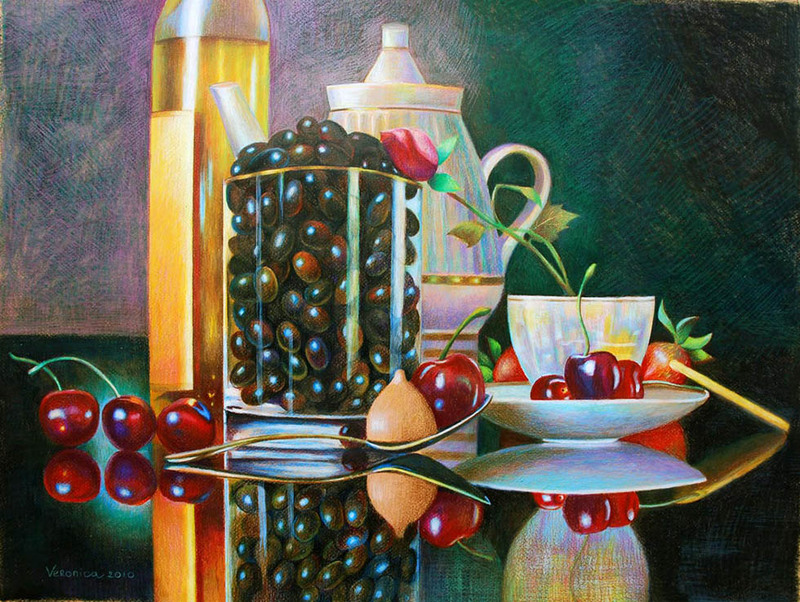 In still life drawings, the inanimate objects are arranged on a table with some creativity and same is produced on the canvas using water colours, oil paints and acrylics.